Criminals seeking to get hold of the deadly combination of marijuana and embalming fluid are said to be spending big bucks for the stuff. 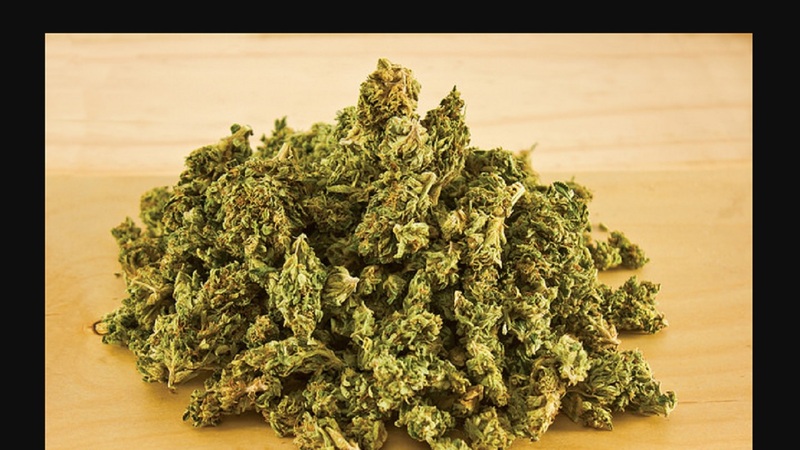 This is reported to be sometimes as much as 10 times the price that the weed by itself is normally sold for on the streets across the island, a Loop News probe has revealed. The deadly combination is now said to be widely used by criminals, especially those involved in the business of contract killing, the probe revealed. The strange combination is said to give the users feelings of invincibility and a high tolerance to pain. Health workers trying to clamp down on, or find those involved in supplying the embalming fluid to persons in the illegal drug trade, said they have been told that a regular bag of the weed of the size that can be used to make a normal joint, is sold for $100, But when laced with the deadly embalming fluid that is routinely used by funeral parlours to preserve the bodies of dead persons without the use of refrigeration, the same quantity of weed is said to be sold for $1,000. “The (embalming fluid-laced) weed, because of what it does to the users, is now high in demand, and criminals are going all-out to get hold of the product,” said an officer from the Ministry of Health. 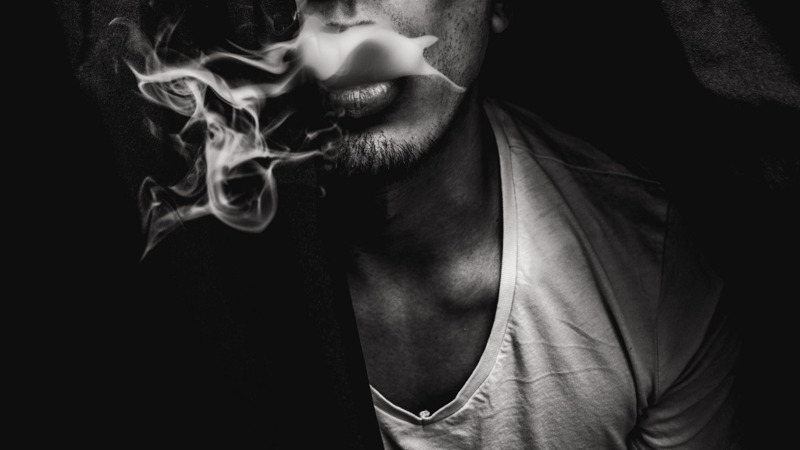 The drug combination is said to also cause confusion in the mind, and allows smokers to commit some of the most heinous crimes and then forget about having done the acts. Police investigators zooming in on the trade, said videos circulating on social media show some users coining the phrase ‘kill and collect; smoke and forget’, meaning that, by smoking the laced weed, their minds reach a state where they have no issue about taking a life for money, and then after carrying out the act, the drug causes loss of memory. Police said the practice is just one of the new trends among criminals that have left them worried. 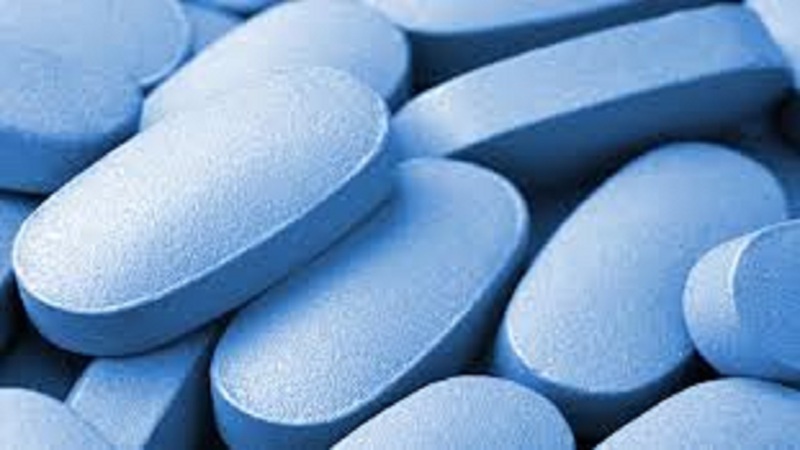 Local authorities last week reported that they were on high alert following reports of a number of drug practices emerging within the country. Health officials said some of the reported activities involve children at a number of schools abusing substances that have been causing a number of deaths in other countries across the world. 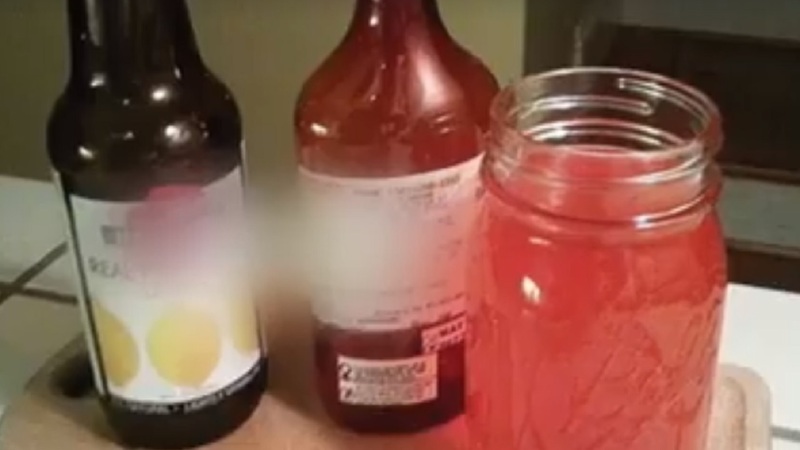 The authorities said another emerging products that they are on the lookout for is ‘lean’, a mixture of prescription-strength cough syrup with Codeine, a popular carbonated beverage and candy. They said when Codeine-based combination is consumed in large dosages for non-prescription purposes, it can create extremely harmful side effects and, in some cases, death. The revelation was made at a press conference at the Ministry of National Security on Friday. Another product that authorities say they are looking out for is ‘Fentanyl’. The drug is said to be largely responsible for a major crisis in the USA and in other countries. “It is a very potent opioid which is primarily used as a pain medication, but is increasingly now being used as a recreational drug,” outlined a health officer. The local authorities say while they have not seen any signs of the drug in Jamaica, they are now on the look-out for it out of fear that the product may be smuggled onto the local shores. Another product that the authorities warned about was ganja edibles, something which they said they were getting numerous reports of, in terms of persons abusing the product. The National Council on Drug Abuse (NCDA) said in a bid to spread the awareness, it has begun to roll out an aggressive campaign to warn members of the public about the dangers of the product.